Overly too warm in summer with its usual 40°C, Autumn is the best season to take full advantage of the city. The days are still long and sunny until November, and the temperature is perfect to have a drink and eat tapas outside enjoying the Spanish shaded squares. The beauty of the French capital is exceptional in all seasons. 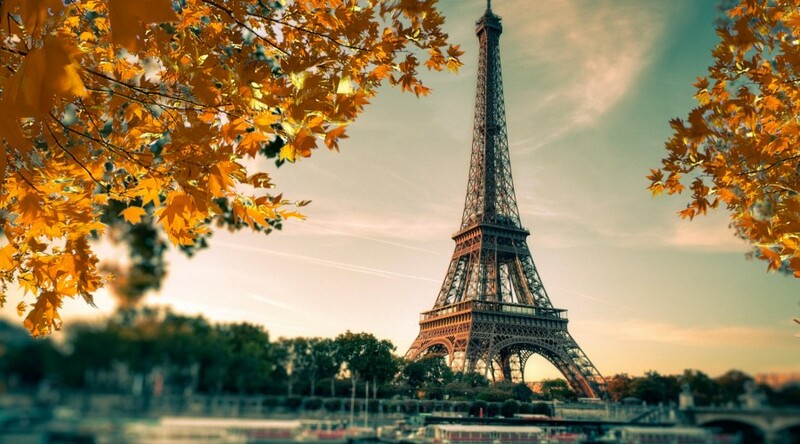 But visiting Paris at fall has something special… All the city trees glitter with all the shades of yellow and orange, and the Boulevard Haussmann is flooded with the good smells of roasted chestnuts and grilled corn. 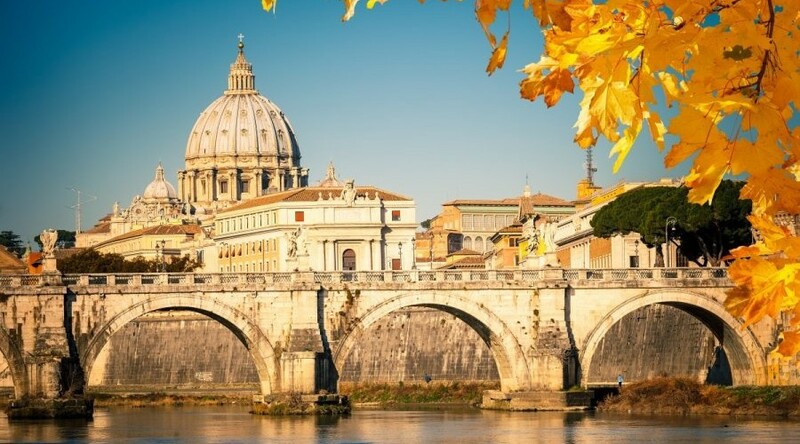 Fall is the perfect season to visit the Italian capital, far away from the summer touristic rush. The beauty of the golden fall colours reflected on the monuments, the peaceful lanes and the empties museums will please you for sure! The Greek Islands are really pleasant to visit in autumn. Always sunny and with warming temperatures, you can even attempt to take a bath while the sea temperatures are still fairly good enough. In the early Fall, you can also enjoy the harvest period to visit the Greeks vineyards. 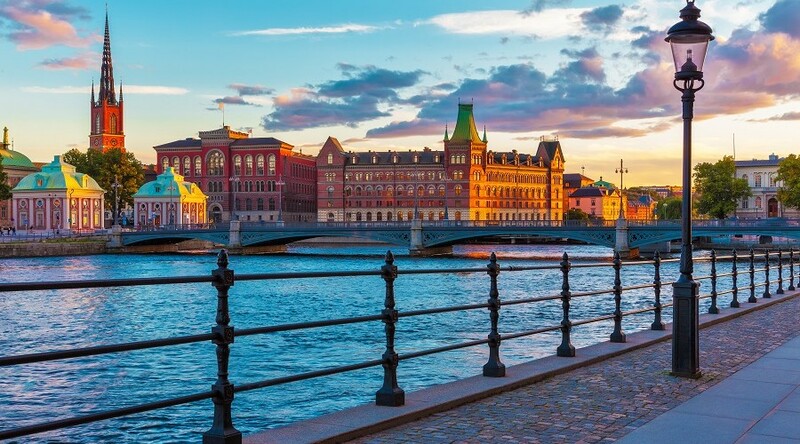 In Autumn, the colours of Stockholm are stunning and the temperatures are still pleasant. It is the perfect period to stroll along the shores of Lake Mälar and through the countless parks of the region. 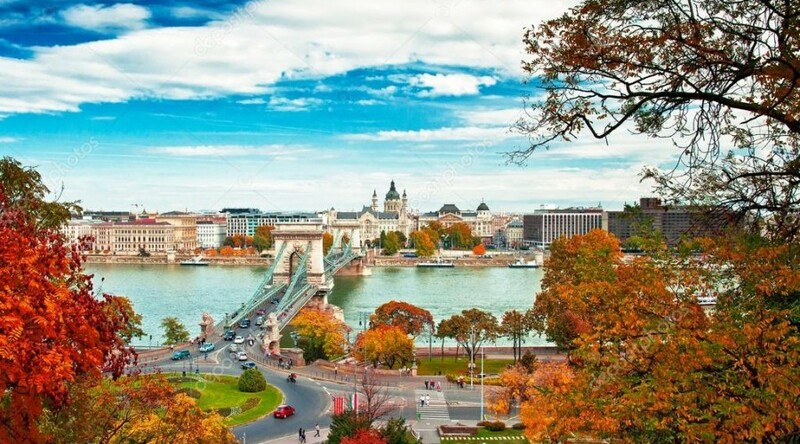 Fall is the ideal season to visit the Hungarian capital, much more peaceful because the tourist season ends at the beginning of September. 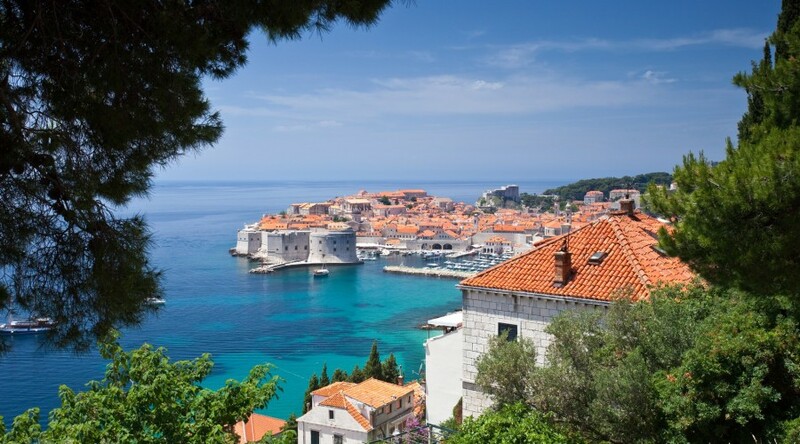 Dubrovnik is one of the most popular destination in summer. 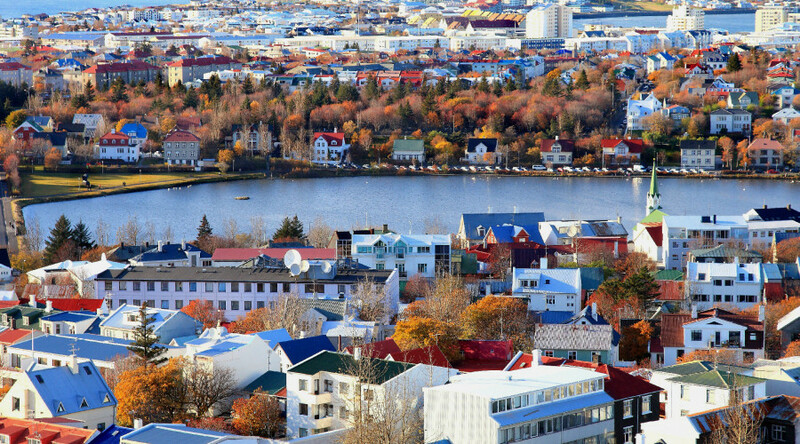 But in autumn, far away from the tourist crowds, the city will show a different face.. It is the perfect season to visit the amazing national parks near Dubrovnik, but also to take a bath with a medium sea temperature of 21°C. Beautiful in any season of the year, the Czech capital have a particular charm in fall. The golden colours of the season fits perfectly with the naturals colours of the city and of its well-known roofs. The city of Porto has all the appeals to be in the top 10 European cities to visit this fall. Thanks to its location in the south of Europe, Porto is enough sunny at this period to spend a perfect stay. Shopping, sun, activities, gastronomy… you will enjoy it for sure! In Autumn, the days are still longs enough to take full advantage of the magnificent landscapes offered by the city, before the return of the long winter nights.